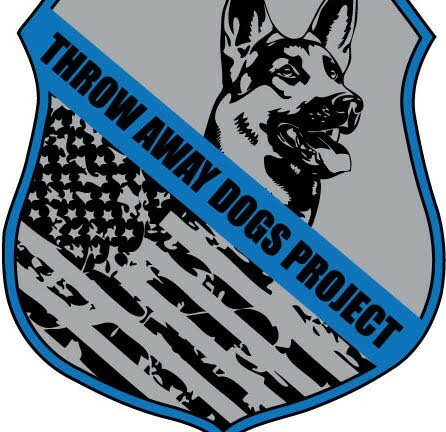 The Nam Knights of America Motorcycle Club, Tri-Base Chapter generous donation will help us Provide a Hot-N-Pop for Bordertown Cities Police k-9 Sky!! We cannot thank you guys enough for the support! 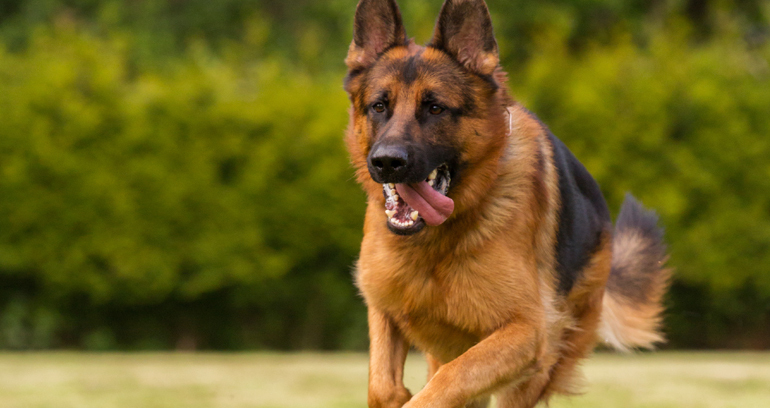 We’d like to thank and acknowledge the Bordentown Elks for a recent generous docation fo $1,000 to the Capital K9 Association. Every dollar counts! 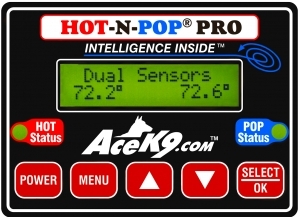 We’re now offering ACE K9 Hot-N-Pop Systems! 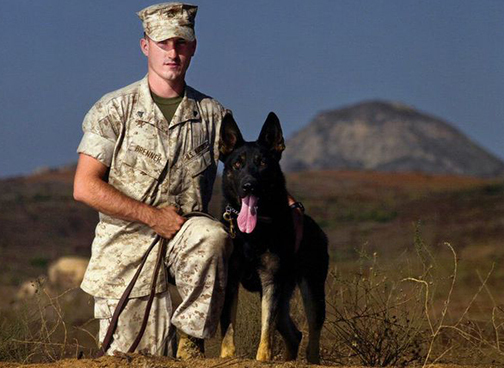 Three more K-9s have been vested! Lumberton Police Department: Vest Recipient! Officer Chris Cheesman and K9 Cisco of the Lumberton NJ Police Department receive his vest.